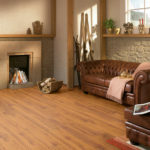 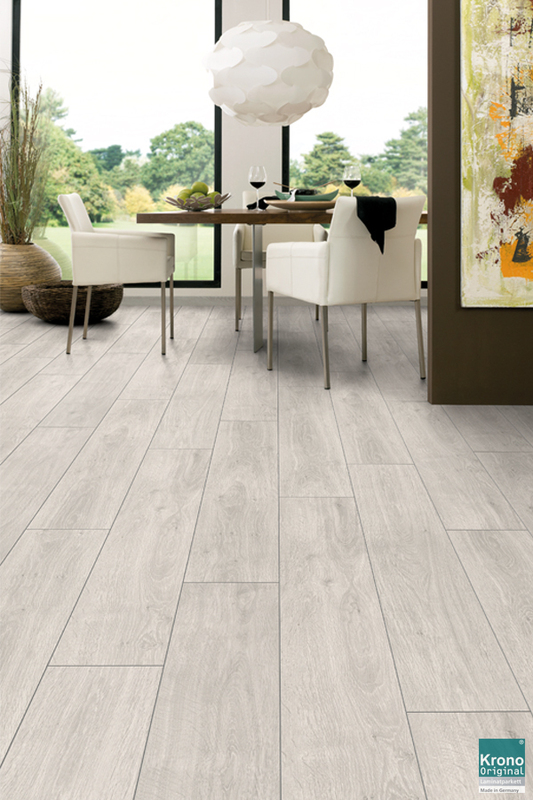 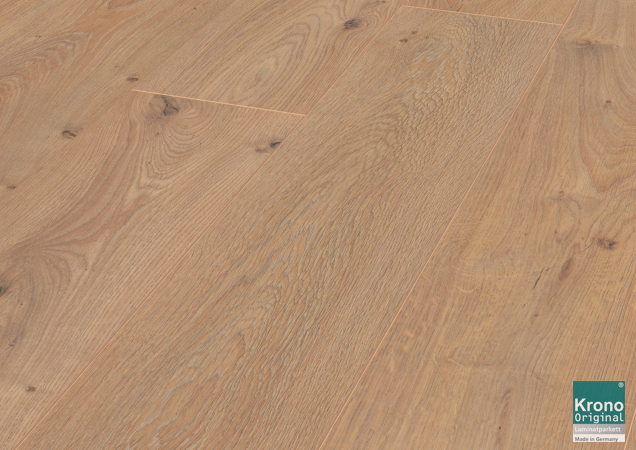 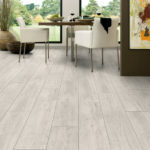 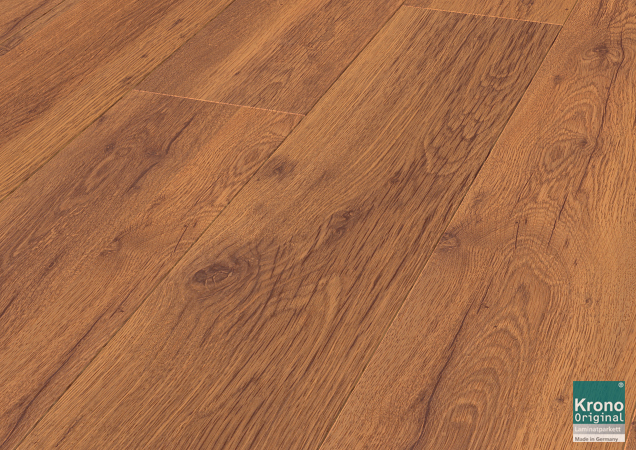 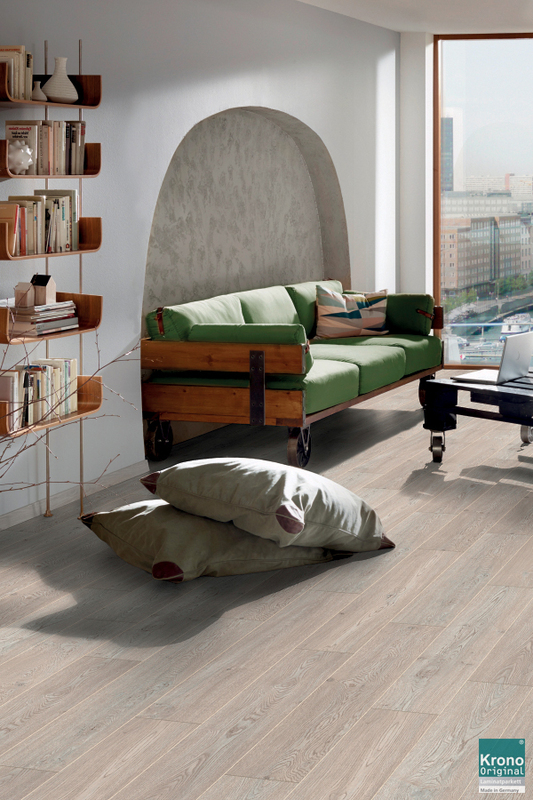 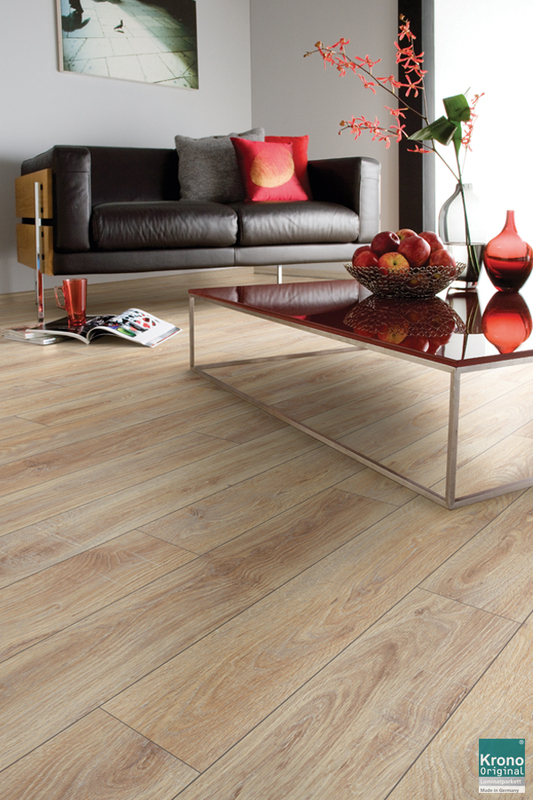 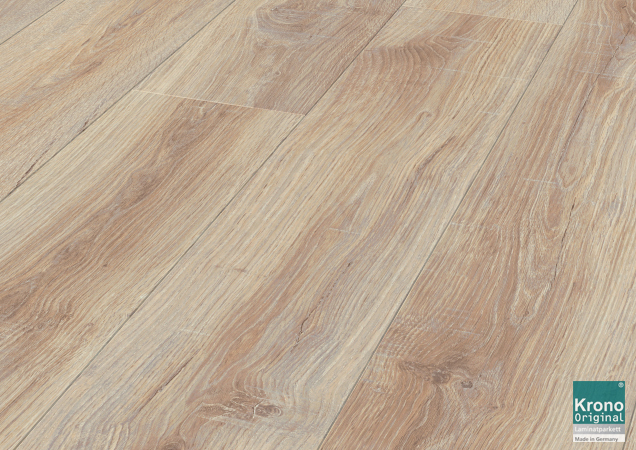 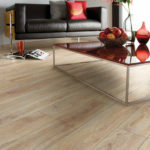 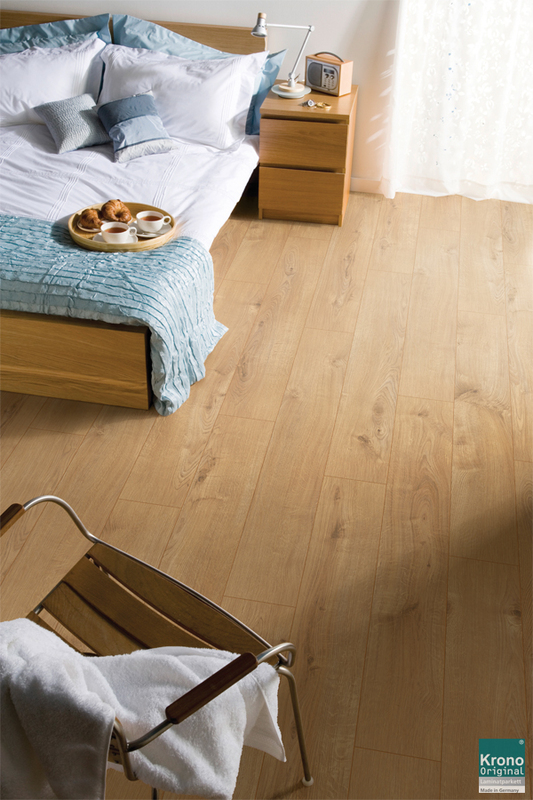 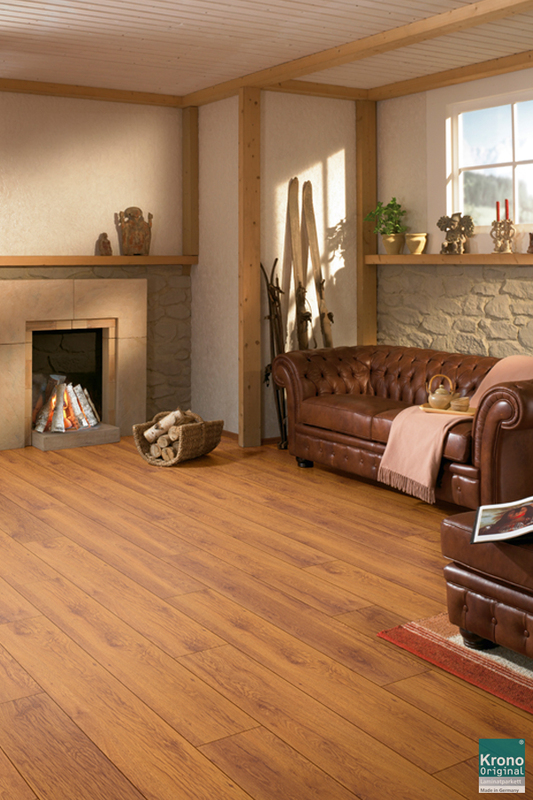 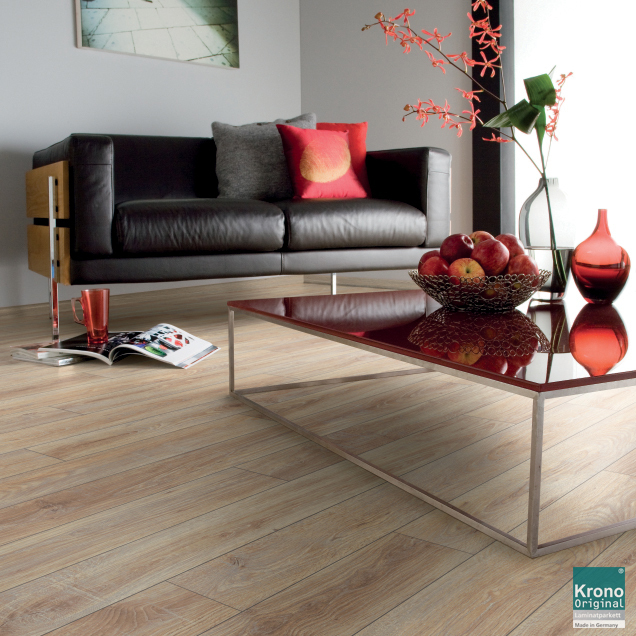 Prima Floor is the ideal laminate flooring for today’s busy life. 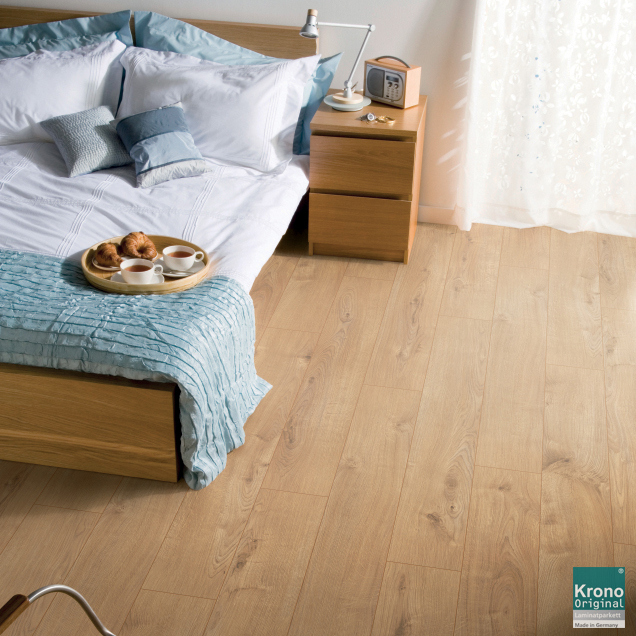 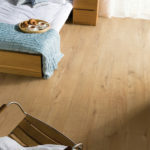 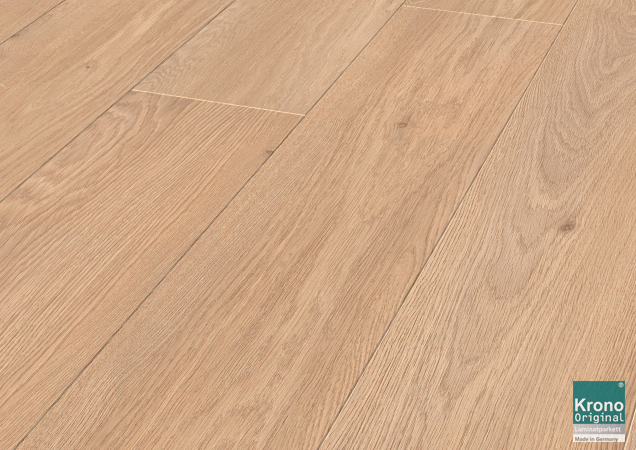 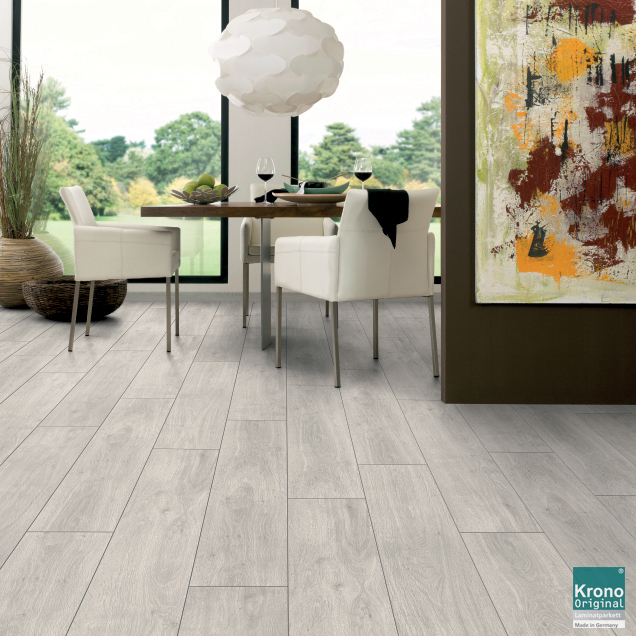 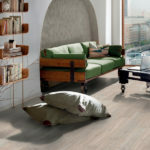 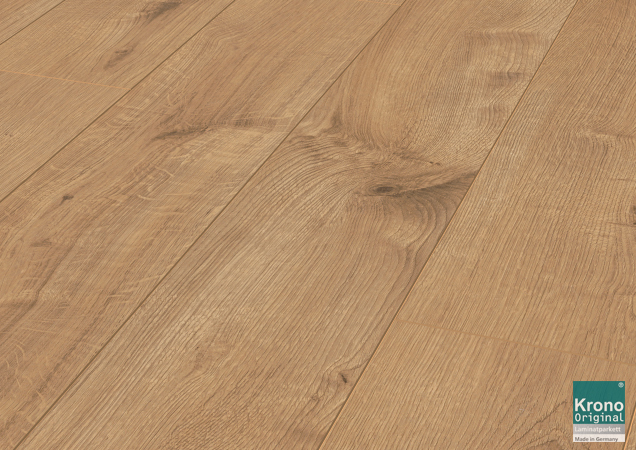 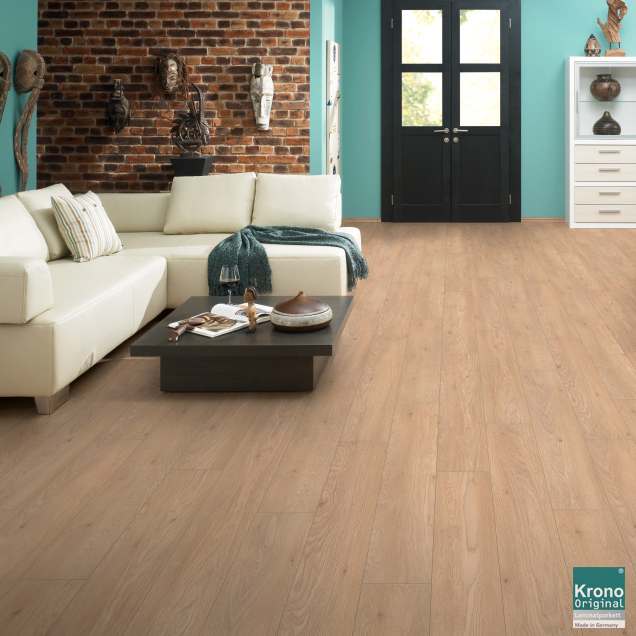 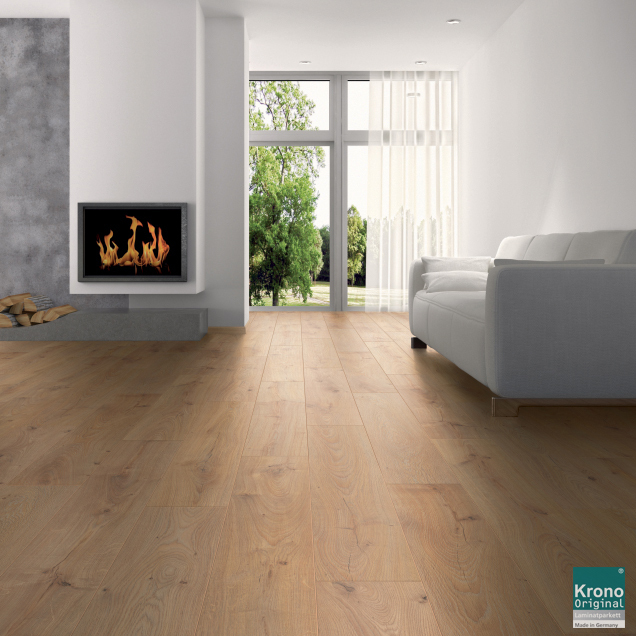 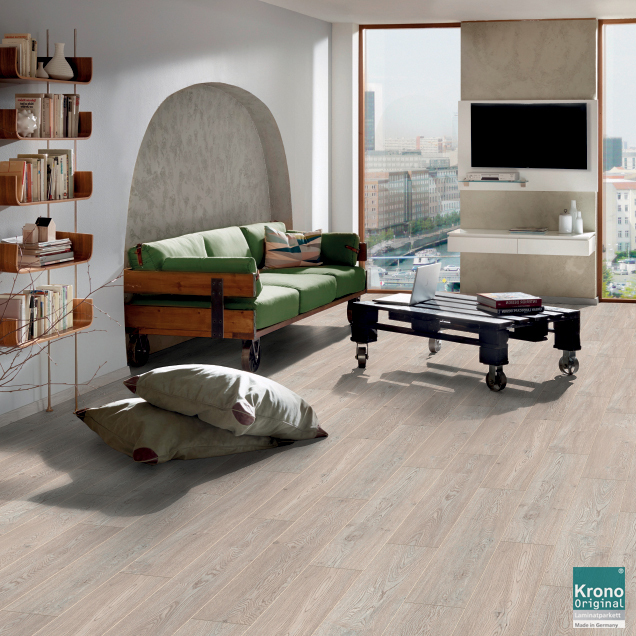 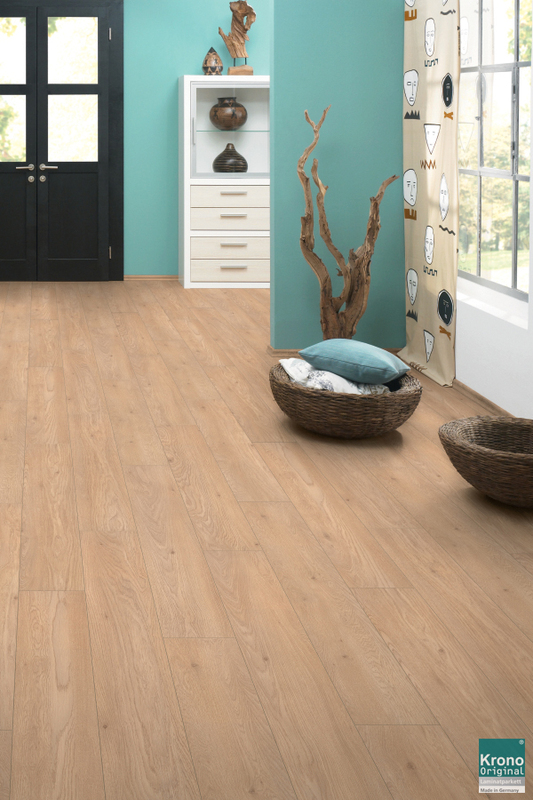 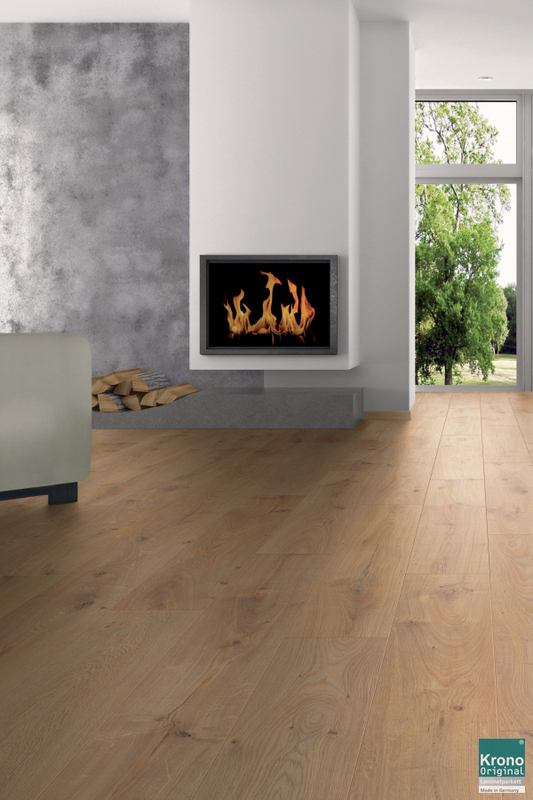 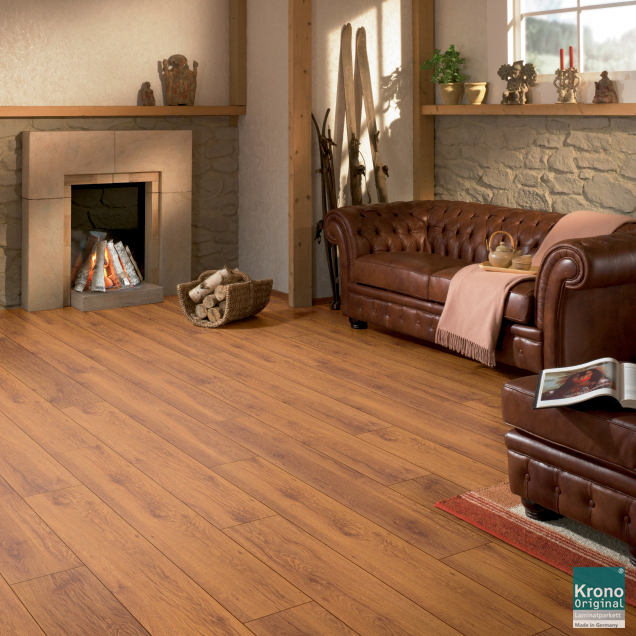 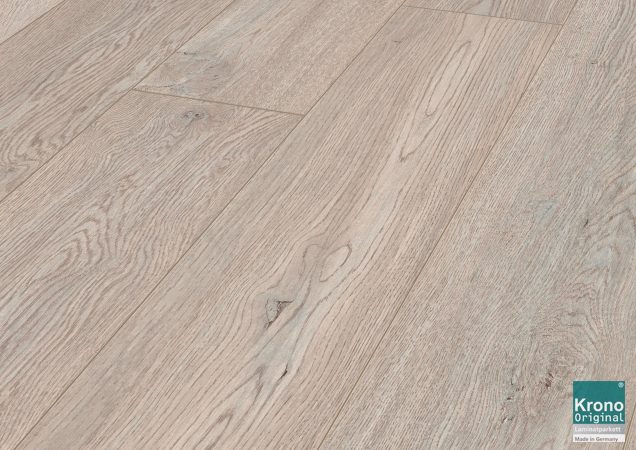 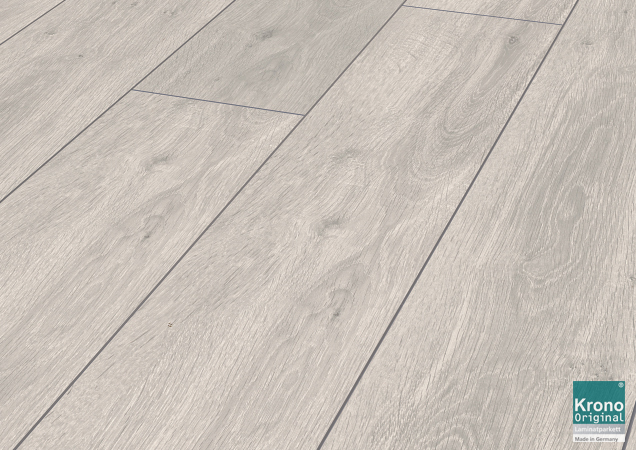 This KRONO ORIGlNAL® laminate flooring is lovely to look at, easy to care for and highly resistant to the scuffs and spills of everyday life. 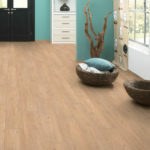 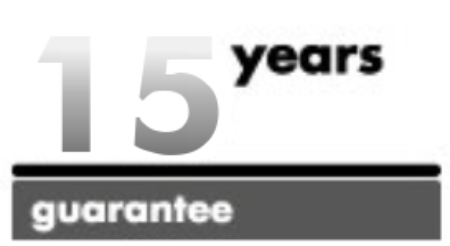 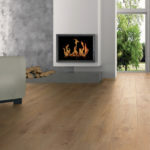 What’s more, Prima Floor is simplicity itself to install and offers a perfect result.